The black knight rarely triumphs – Black Knight Sword is hard; incredibly hard. It sadistically conjures up the bones of its platforming ancestry, demanding absolute perfection in exchange for progress. Though the trek starts innocently enough — jumping and double-jumping across the static platforms of each side-scrolling section, dispatching foes with sword and spirit — difficulty quickly spikes. Before long, Knight becomes a series of precarious obstacles designed to sheer away large swathes of health. 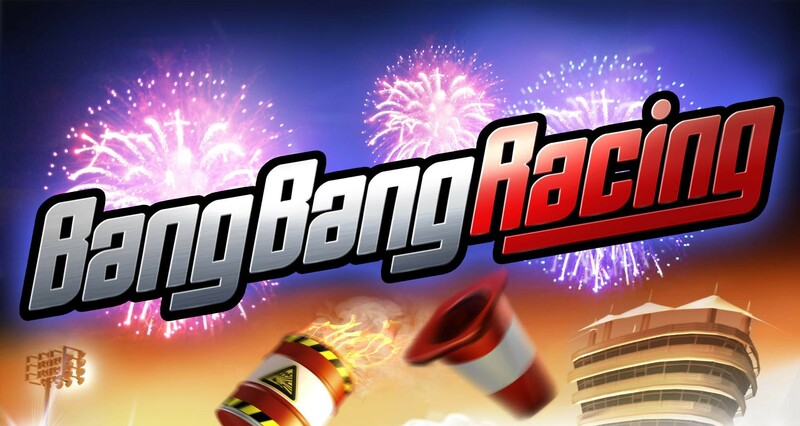 Much of the experience is simply trial and error, learning the repertoire of each new monstrosity and the timing of every obstacle, one soul-crushing ‘Game Over’ after another. What dreams may come – Perhaps more than gameplay, the staying power of Black Knight Sword lies in the Suda51 artistic flourish. The name’s become something of a brand, synonymous with ludicrous, grotesque, even freakish, and Knight champions those values within style and content. The playhouse setting that literally frames the adventure ties together the varied and distinct visuals. Environments, props and players range from hastily sketched to obsessively detailed, and it’s impossible not to immediately draw comparisons to Gilliam’s cut out animation style made famous by Monty Python. 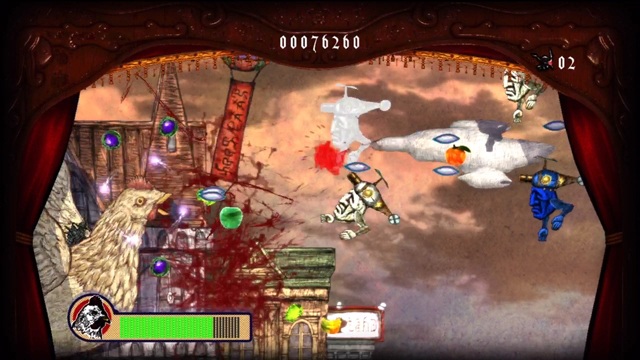 While undeniably grim, the nonsensical manifestations of Black Knight Sword aren’t all brooding, dark and bloody — potted cats serve as the token collectibles, microwaves fill the traditional roll of the treasure chest, and in this dream-like world of hallucinations, dinosaurs launch ballistic missile attacks across a painted desert landscape. If Black Knight Sword assures of anything, it’s that madness wears many masks. Fleshing out a wound – In addition to the ostensibly short story — which is actually quite lengthy thanks to the difficulty — there’s a practice mode to hone skills, and several challenge stages that test those skills in extreme scenarios. Then there is Arcade mode. 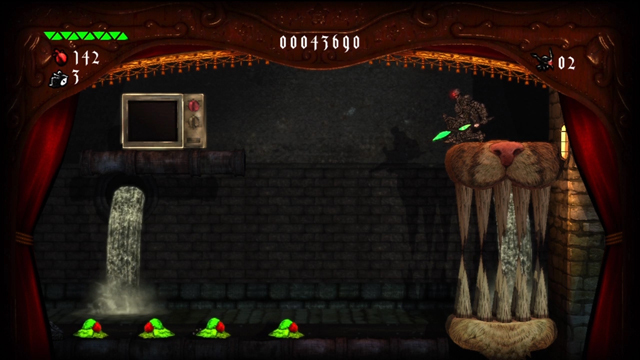 If Black Knight Sword is a nod to retro platforming, Arcade mode is a neck-breaking whiplash in its honor. Arcade builds on story mode levels, tuning them in an effort to strip away any modern design conveniences that might contribute to success. 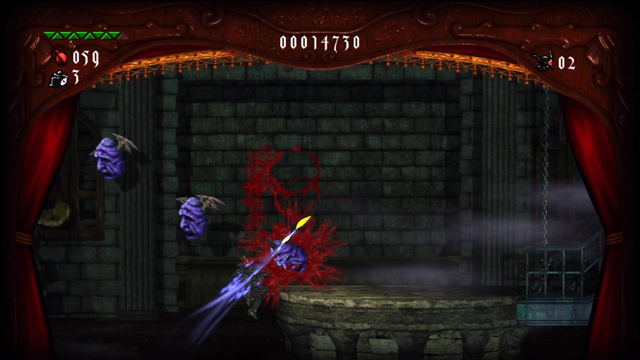 Players are challenged with facing the whole experience once again, from start to finish, this time against the clock. It’s particularly difficult thanks to the old-school belief that three lives were enough to conquer a game, and failure to do so means starting from scratch. The addition of monsters from every level, in every level, with increased health, damage and rates of fire, stoke the experience as one suited mainly for masochists. None shall pass – As we get further removed from the roots of gaming, it’s easy to look at retro offerings and glaze over their shortcomings, chocking it up to nostalgia. While Black Knight Sword admirably captures some of the essence of those punishing platformers, its adoption of antiquated mechanics prevent it from being an enjoyable experience. 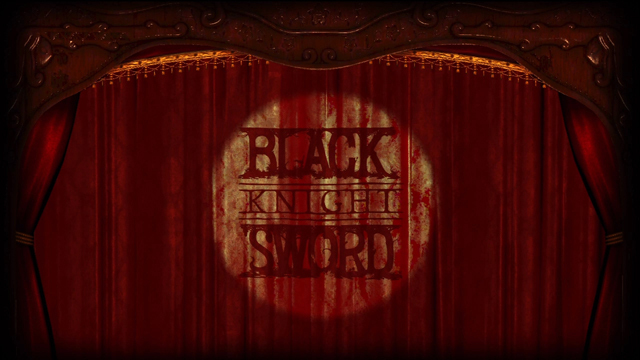 Black Knight Sword utilizes a save structure that breeds frustration, and fosters contempt for the title. Scattered throughout each level are checkpoints, serving as spawn locations in the event of death — an occurrence so frequent it warrants an achievement. These checkpoints soften the deathblow, but when all lives are expired — which again, occurs frequently — the level must be restarted. It’s an infuriating structure considering levels are punctuated by merciless boss encounters with increasingly complex patterns that must be memorized through painstaking trial and error. When the first half-dozen attempts at a level are devoted to learning the layout, spending the next handful in the clutches of some terrible beast does nothing but cultivate defeatism and fantasies of walking away from the experience entirely. Bland is the new black – Despite the originality of Knight, the eccentricity and motif, its character progression doesn’t scale with absurdity. 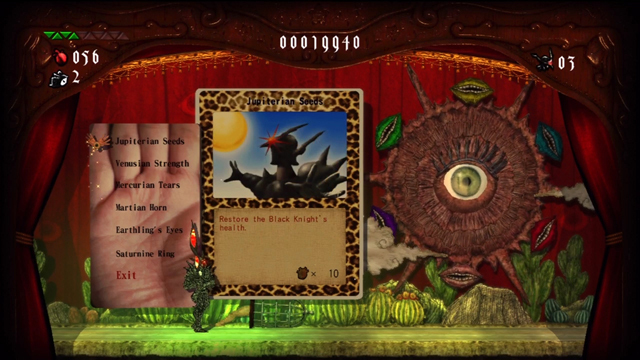 For each level completed, players gain only slight modifications to existing skills, many of which are completely superfluous. Replaying each level multiple times thanks to the aforementioned save structure certainly adds to the repetition, but the lack of actions complimenting the basic stab, charge or ranged attack guarantees tactics formed at the start of the adventure will be called upon until its close. Though upgrades to armor, health, and damage are available by collecting and spending currency — bloody, still-beating hearts, in this case — the benefits are temporary and disappear when restarting the level. While each new environment introduces wild scenery and boggling creations: wheelchair iron maidens, two-headed man-vultures, winged-face-raisins, the shock and appreciation is subject to diminishing returns. Sadly, the accessibility of Black Knight Sword also diminishes, the longer it’s played. The second offering from the co-development team Grasshopper Manufacture and Digital Reality brings so much to the table. The methodical gameplay, haunted fairy tale theme and sheer peculiarity secure Black Knight Sword as a worthy successor to the Suda51 brand, and something of note. Unfortunately the punishing difficulty is amplified by aged mechanics that have been largely abandoned — forgotten with good reason. Regardless of how strange and wonderful the world, each unsolicited playthrough returns less awe, until the well is eventually dry. Progression shouldn’t be a luxury, and with every repeated crack against that figurative brick wall, it can become harder to appreciate the quirk and merit of the presentation. Black Knight Sword certainly isn’t for everyone. In fact, it’s difficult to envision a sub-culture that won’t, at some point, entertain the notion of setting down the controller. Yet, for those that value a truly one-of-a-kind experience, Black Knight Sword is well worth a try.